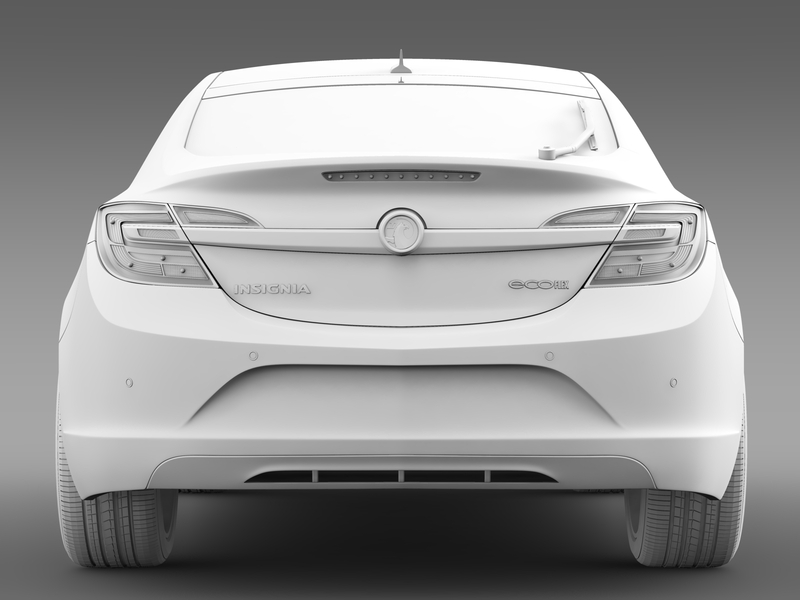 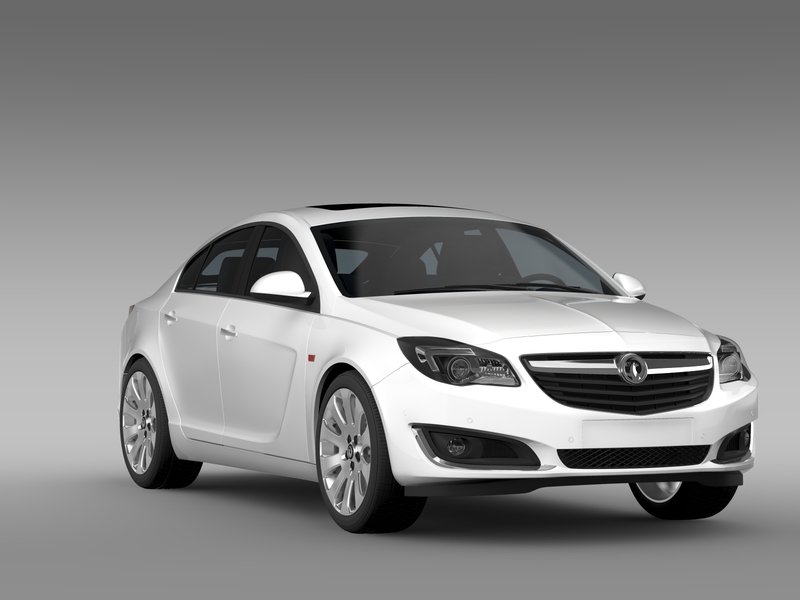 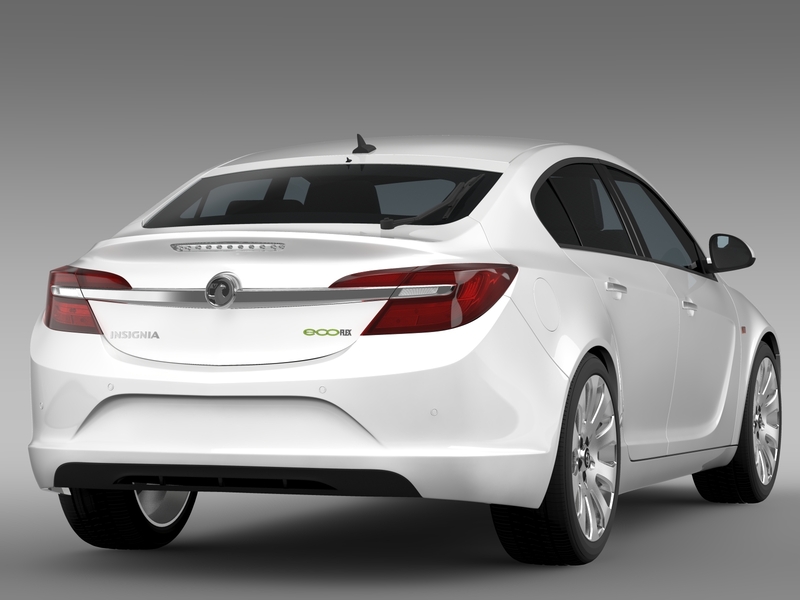 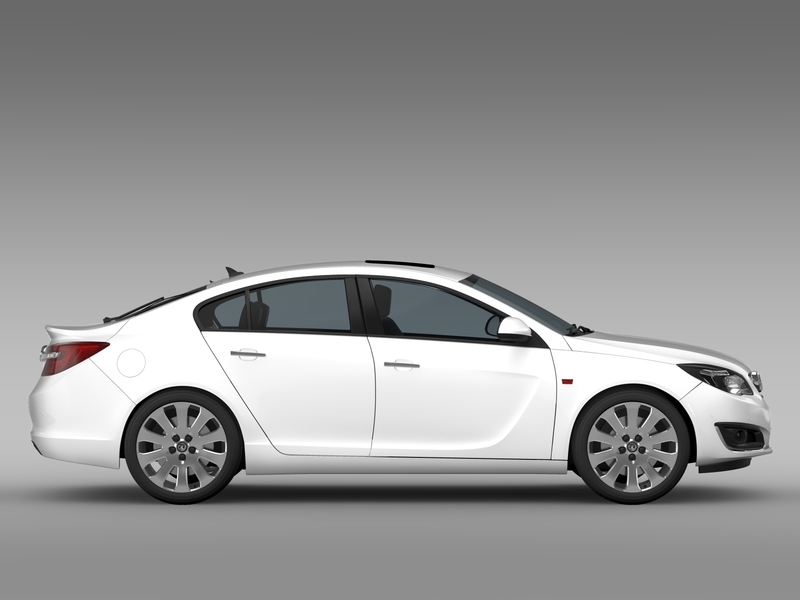 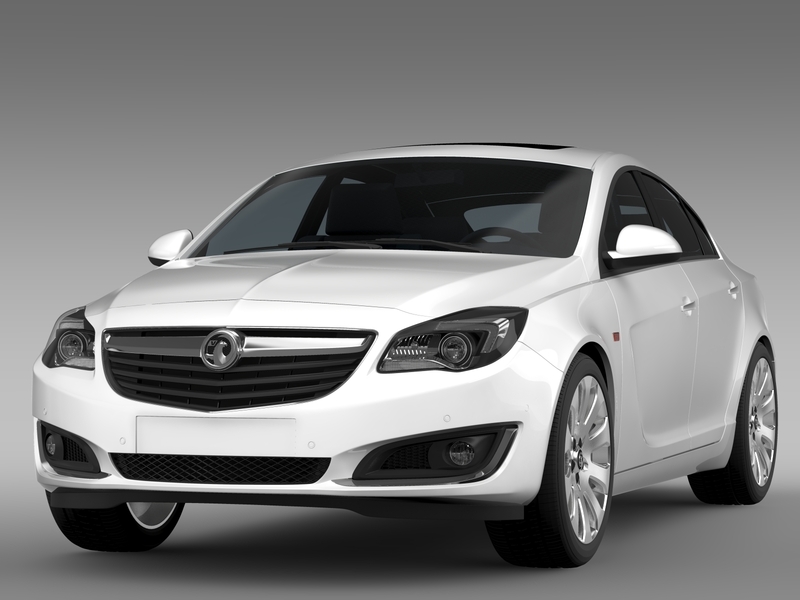 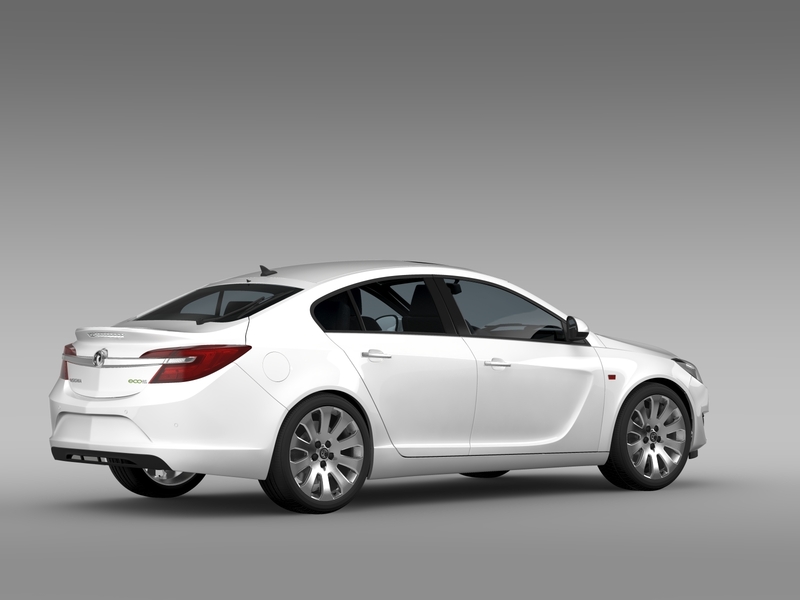 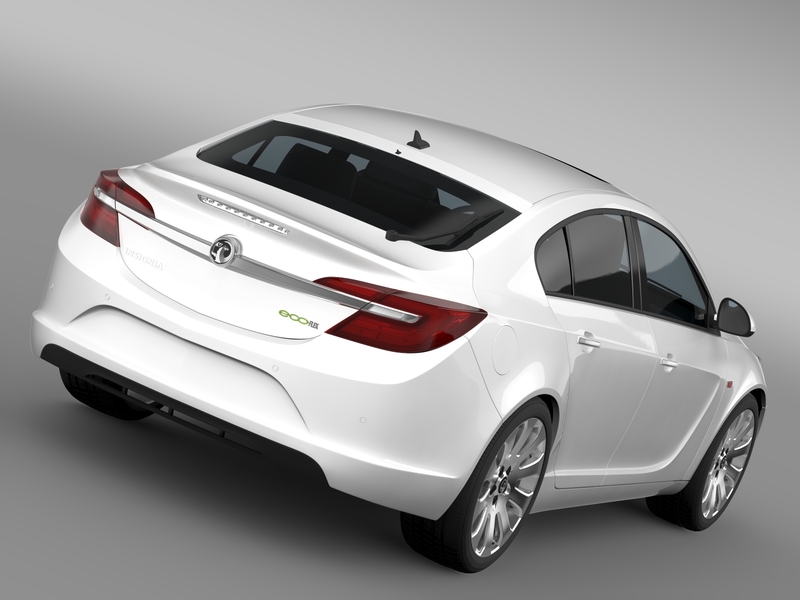 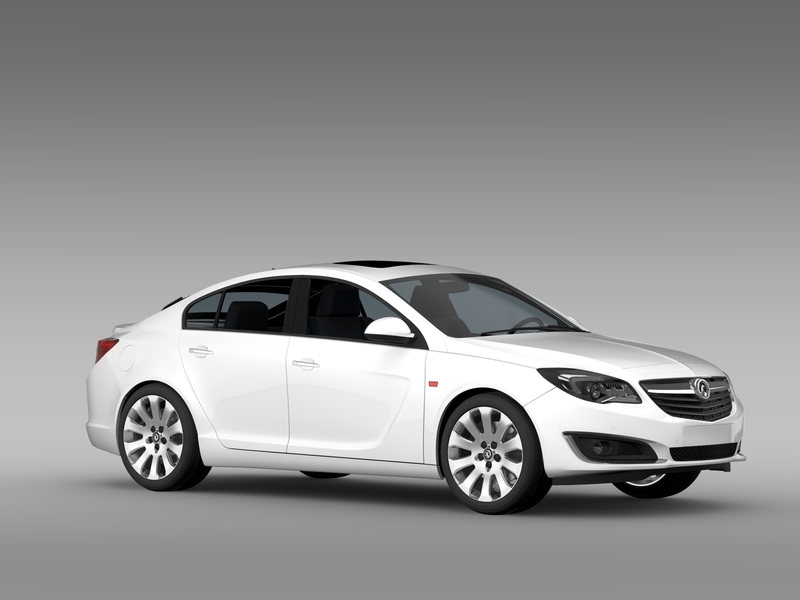 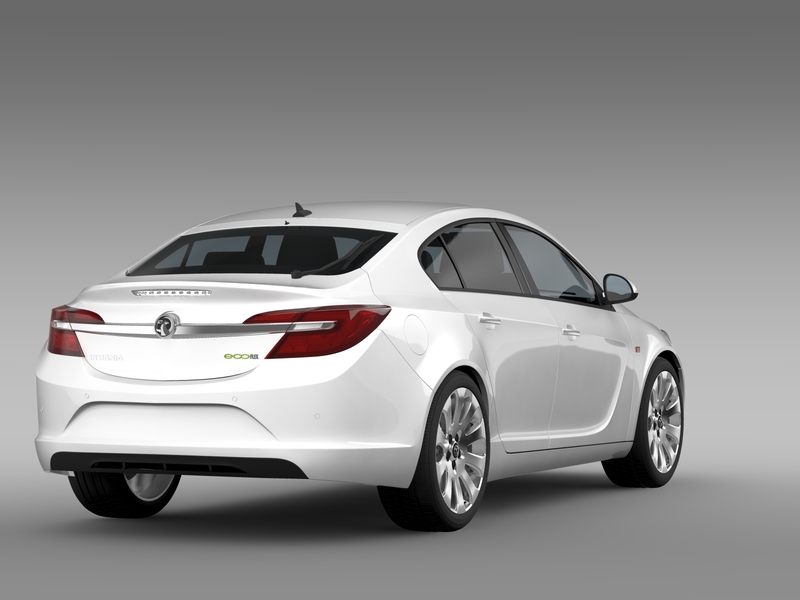 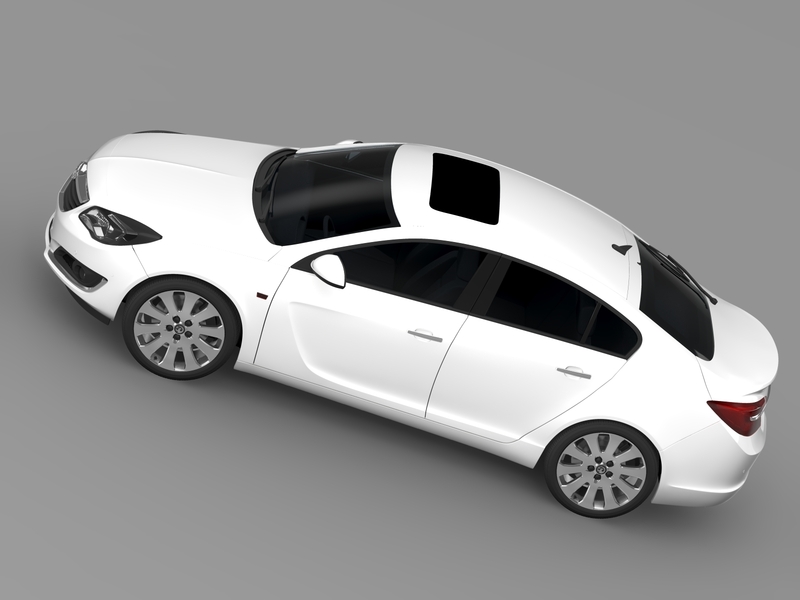 Vauxhall Insignia Hatchback ECOFlex 2015 The model is created in real units of measurment. 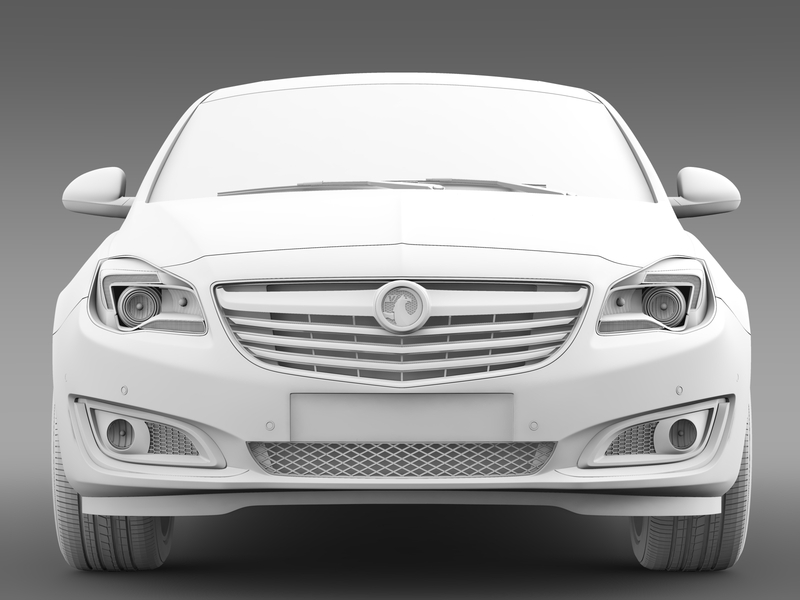 All car parts are correctly named. 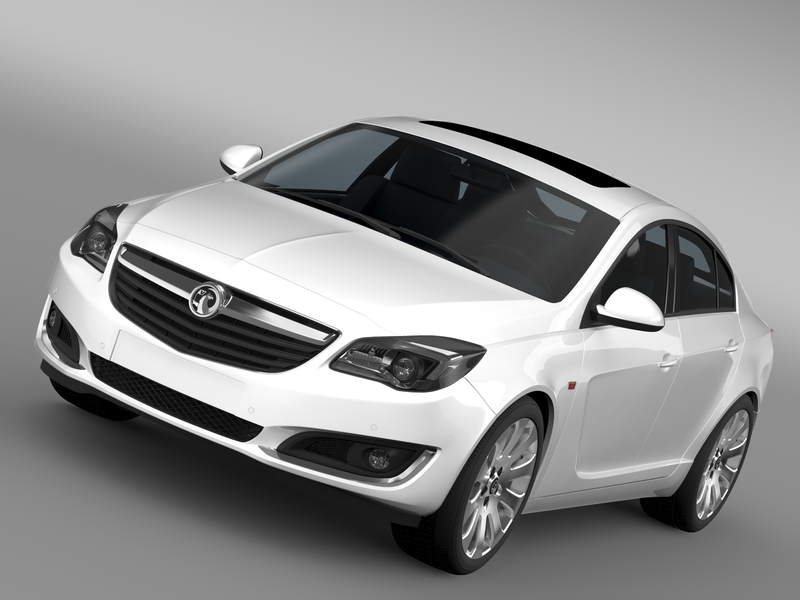 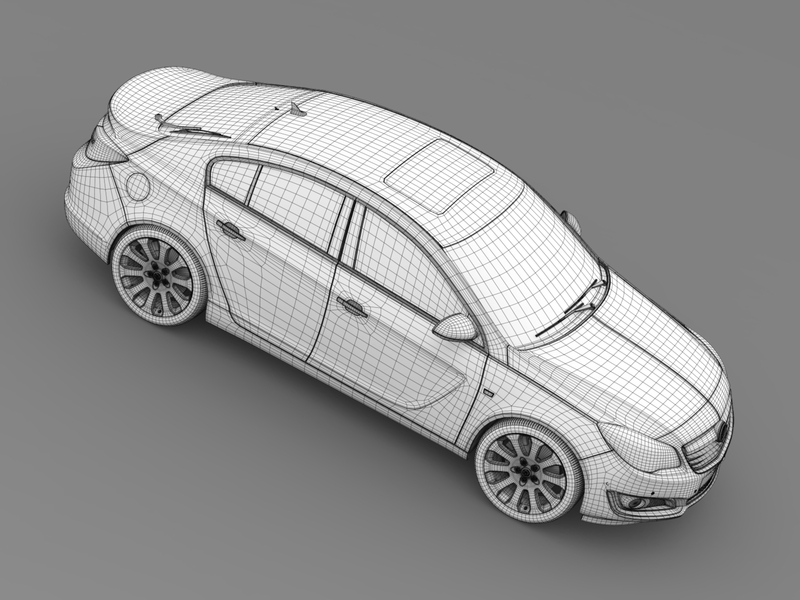 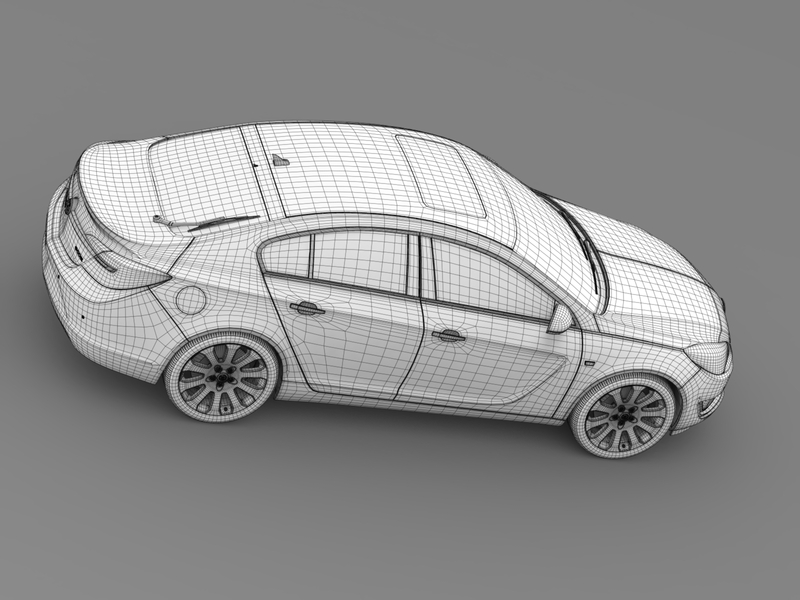 Model is created in Autodesc Maya 2012, visualization (rendering) – Mental Ray 3.01. 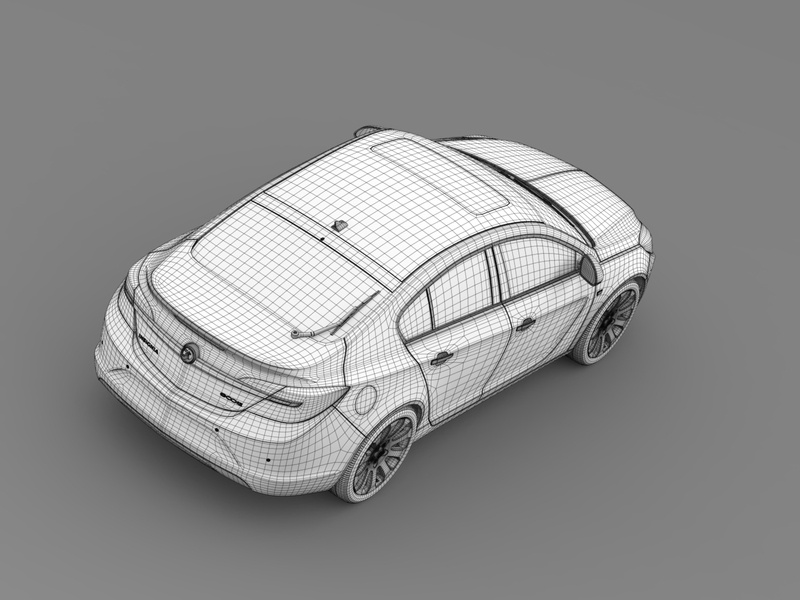 It is easy to change or modify the model. 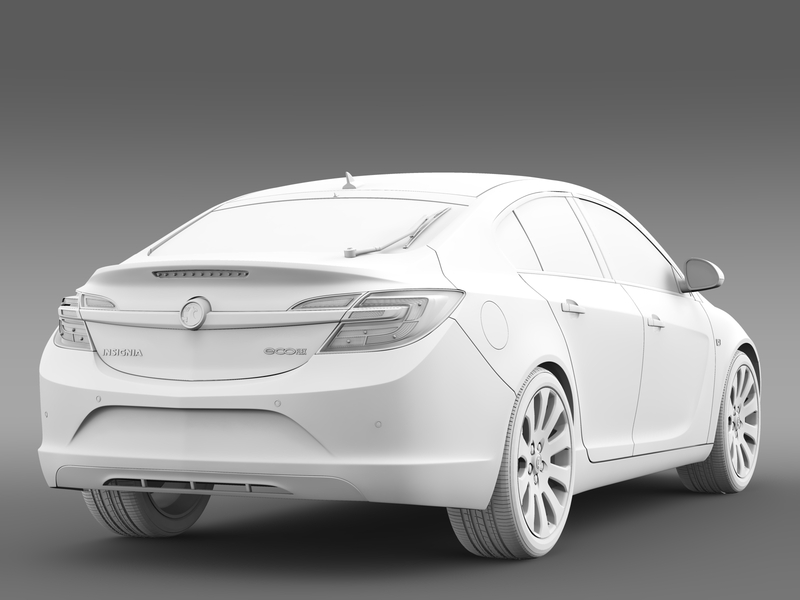 Autodesc Maya mb file contains all the Mental Ray materials and render setup. 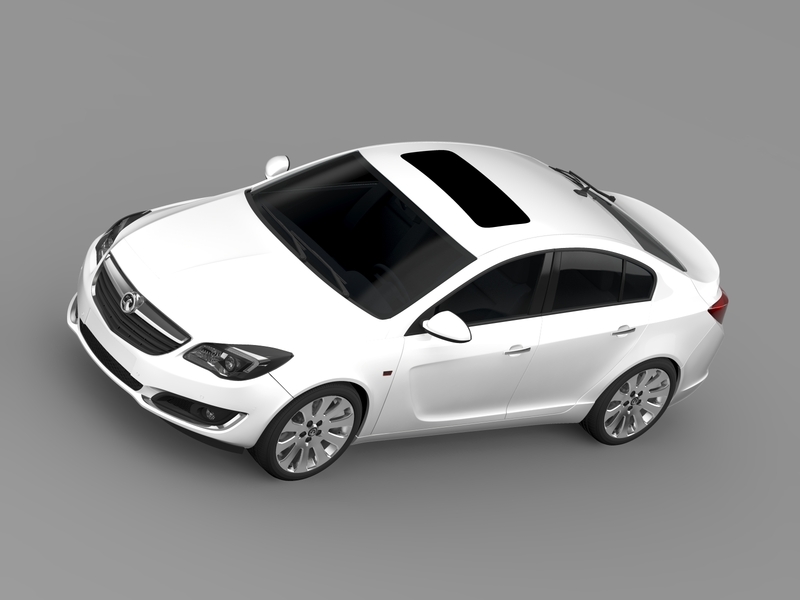 Other formats are without Mental Ray materials. 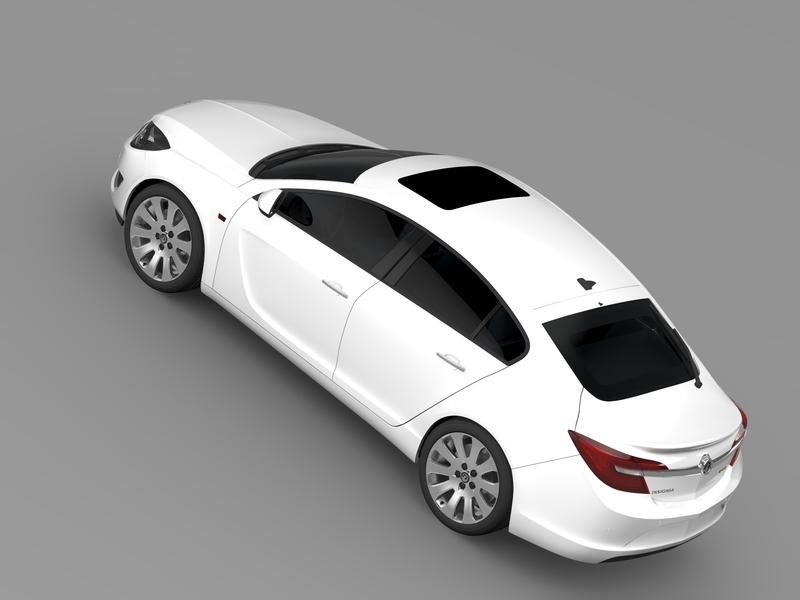 Model is high poly and high quality. 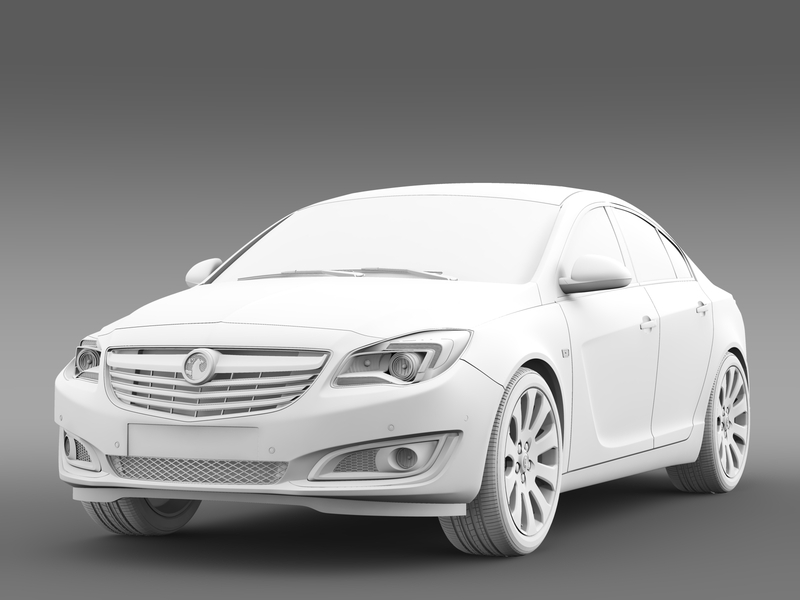 It is suitable for extream high quality render.